Oh London! There are so many things to to, so much to see and just as much to fall in love with. The city has so much to offer and is constantly changing. 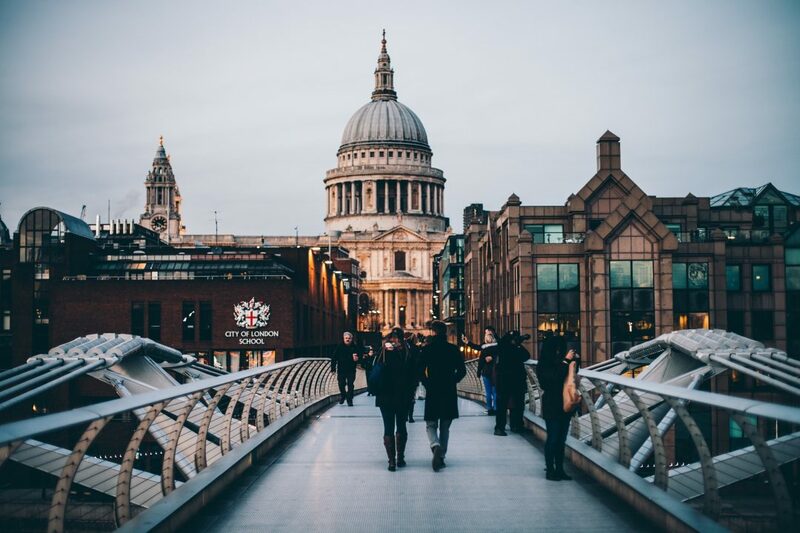 We have summed up 10 things for you to do, to see and hopefully to love during your next trip to London. To combine iconic British design with modern and timeless elements, must have been the goal of the interior designers of Blake’s Hotel. Being one of the first boutique hotels in the world, you just have to enjoy the detail oriented design by Anouska Hempel. 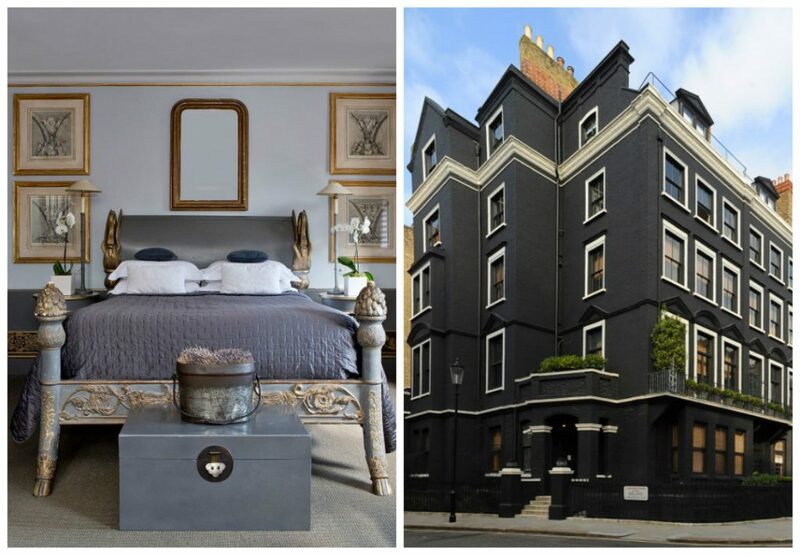 Known as the “couture hotel”, it is the ideal base for your stay in London. 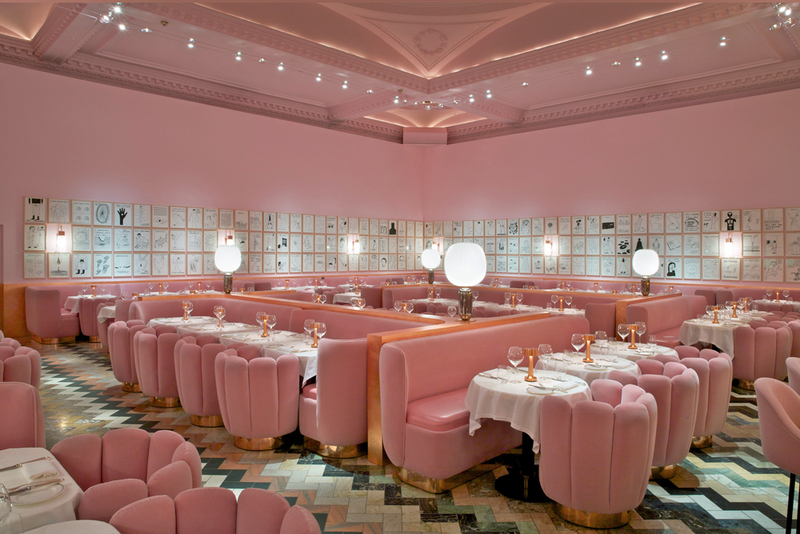 A dream in pink, that is the best way to describe the Gallery at sketch. Designed by India Mahdavi, the Gallery at sketch is showcasing 239 artworks by David Shrigley. The color of the interior is a statement in itself, being the ideal background for the witty and fun artworks. Enjoy your tea with sketch’s incredible Petits Gateaux. Lady Diana Spancer is one of the biggest style icons from the 80’s and 90’s. Even today, her style reflects the choices of a lot of people, often compared with the wardrobe of the Duchess of Camebridge. Not only supporting the British Fashion Industry, Lady Diana was involved in countless social causes as for example AIDS. The Diana Princess of Wales Memorial Fund continues her work until today. Kensington Palace now pays tribute to her iconic style. The exhibition includes 25 of her dresses with pieces from Catherine Walker and Bruce Oldfield. 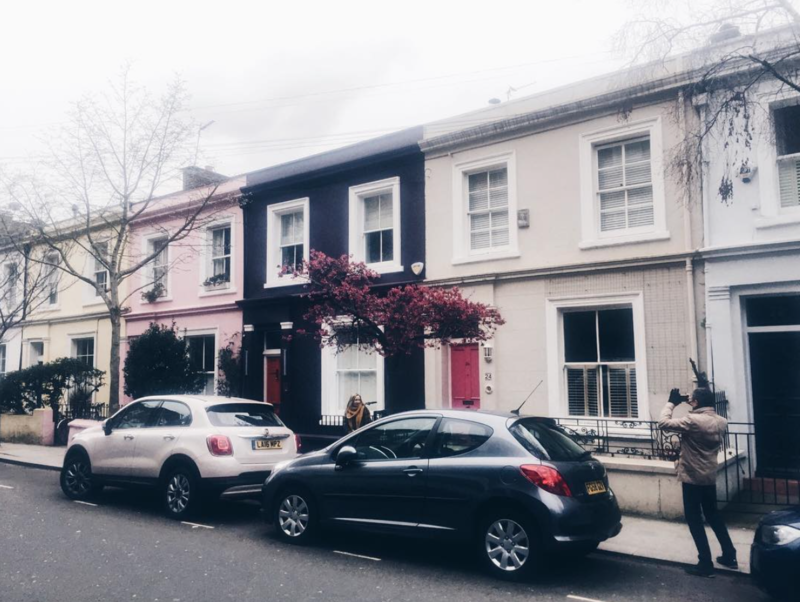 Every since Julia Roberts starred in the famous romcom named after one of London’s most beautiful neighborhoods, Notting Hill is famous for it’s sweet, colorful townhouses and hopeless romantics. You will get the most out of it starting your walk at Notting Hill along Vintage Stores and Cafés along this beautiful little street towards Portobello Market where you will find countless Antique Shops and nice little Cafés to take a rest and dive into the dream of living here. Some people say “Scatter My Ashes at Bergdorf’s“, yet I think I prefer to find my final resting place at Harrod’s. Preferebly at the Egyptian Escalator or the Pastry Room in the Food Halls. While Harvey Nichols next door will be your go-to place for the absolute high-end fashion brands (which you can also find at Harrod’s), here you can spend a day (or two) exploring everything which relates to fine dining and high end cuisine; and search for your next iconic fragrance or shop for Christmas, Birthday and Valentine’s gifts. Vintage shops are to London, what imperial coffee houses are to Vienna. You can find them almost anywhere as they reflect the iconic London style. 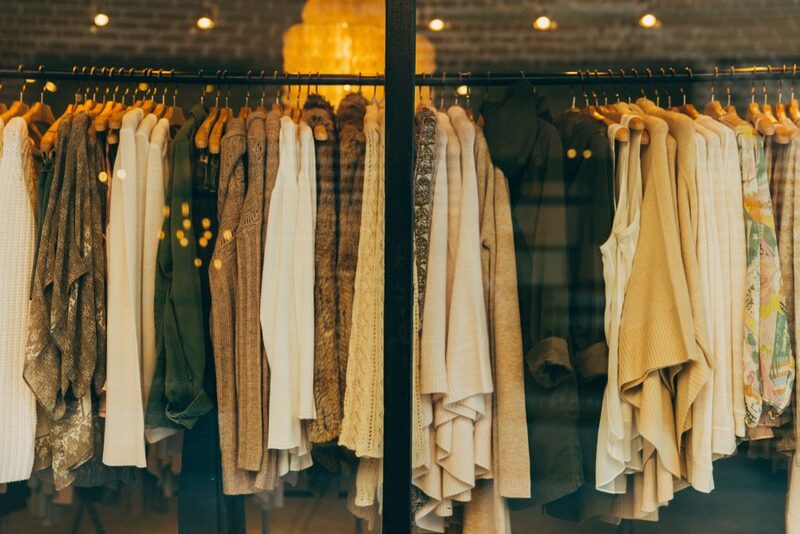 Probably the most typical vintage fashion store is Paper Dress Vintage, with fashion pieces from the 50’s up to the 90’s. 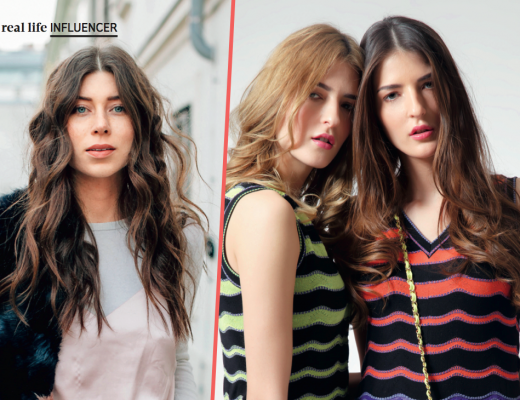 You can be sure to find your new favourite piece here. One Vintage is not a classic vintage shop, as Marcelle Symons takes Vintage dresses and designs them into new pieces. If you are looking for Couture Dresses you should visit William Vintage. No matter if you are looking for a Jackie Kennedy Style Suit or a Lacroix ball gown, you can be certain to find it here. For menswear, your best choice is Retro Man in Notting Hill. They stock pieces in different styles from contemporary designers such as J.W.Anderson but also classics like a Burberry Dinner Jacket. This is pure heaven. 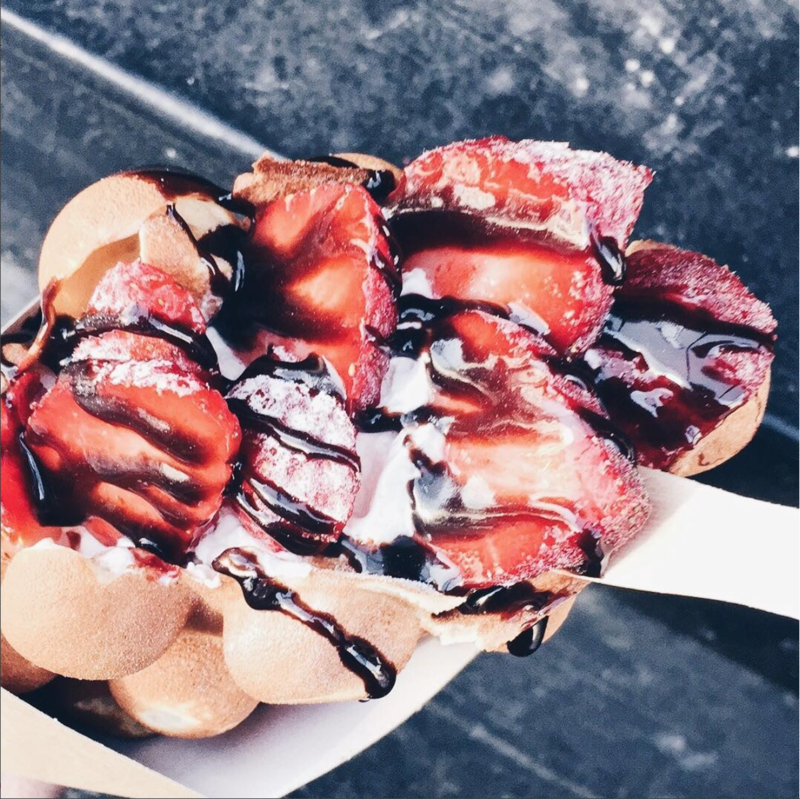 Warm and super soft waffles with chocolcate, fruits, cookies or whatever you wish for in the heart of London. Trust me on this when I say that you should not miss it out. The last time at Nosteagia I had the Strawberry Dream with extra Nutella and it made me consider missing my plane just to get a few more of those. 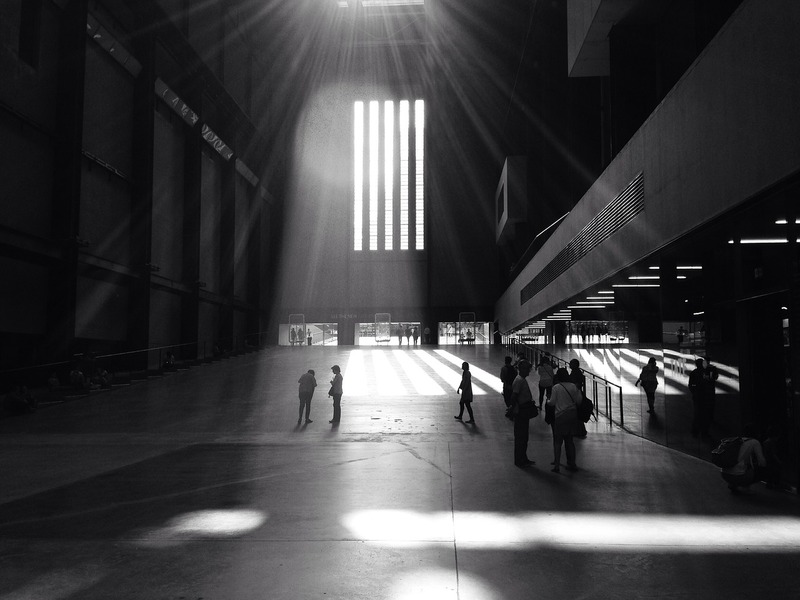 If you are interested in modern art, Tate Modern will probably be your favourite museum in London. Generally, you will find an endless selection of museums, galleries and artists to fall in love with, but this museum carefully curates the best of the best of British and international art for their changing exhibitions. Until May, you can find a collection of modernist photography from the Sir Elton John collection. If you are interested in exploring early Soviet art, you might take a few hours in November to see the exhibition “Red Star over Russia” and explore Russian and Soviet Artists who worked in the early decades of Soviet Russia. Maybe it is very tourist-like to get onto a boat and sail along the Thames to Greenwhich. Then again, this is one of the best ways to get a direct view onto London, relax a bit and get out of the hectic life of Great Britain’s capital. 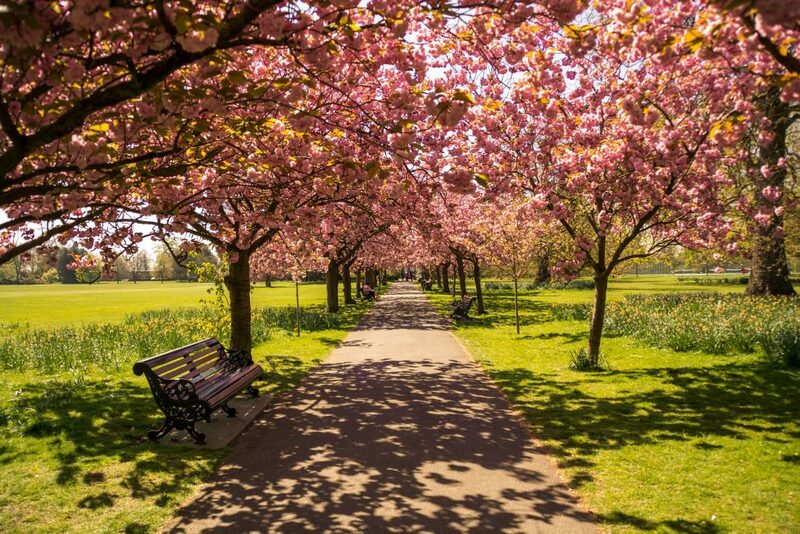 Once you’ve arrived in Greenwhich, you can enjoy the area by strolling threw Greenwhich Park. If you have a passion for Victorian and Georgian architecture you should also not miss the center of Greenwhich with it’s historical buildings. It is something special to step out of the hectic, people-filled streets. Then you get into an elevator and drive up and above the roofs of the city. Finally, arriving at the top floor, it is one of the nicest things in the world to see the city stretching beneath you ’till the horizon with its gardens, palaces and chimneys. This will be the feeling you might experience at Sky Garden. 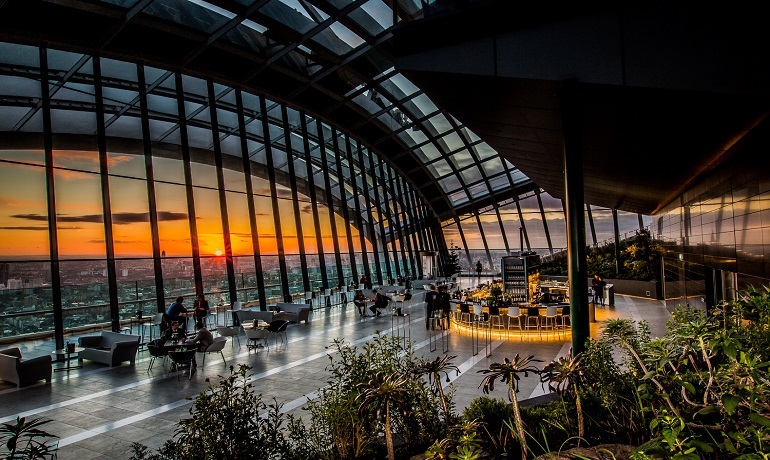 Near Tower Hill in the east of London this Sky Bar offers you not only incredible drinks, a cosmopolitain crowd and fine dining, but also a spectacular view above London. On the website you can directly book a table and also find out at which time the sunset will be. So you can get the most out of your stay smaong the clouds. London is always a good idea. Whenever I visit the city I get the feeling that everything is possible. I feel inspired by its culture, its art, its people and also by it’s roughness. We hope you will enjoy our tips for your next London trip. If you have other spots one should visit while being in town or you have other must-do’s, just leave us a comment. We look forward to growing our list! London is always a good idea. Whenever I visit the city I get the feeling, that everything is possible. I feel inspired by it’s culture, it’s art it’s people and also by it’s roughness. 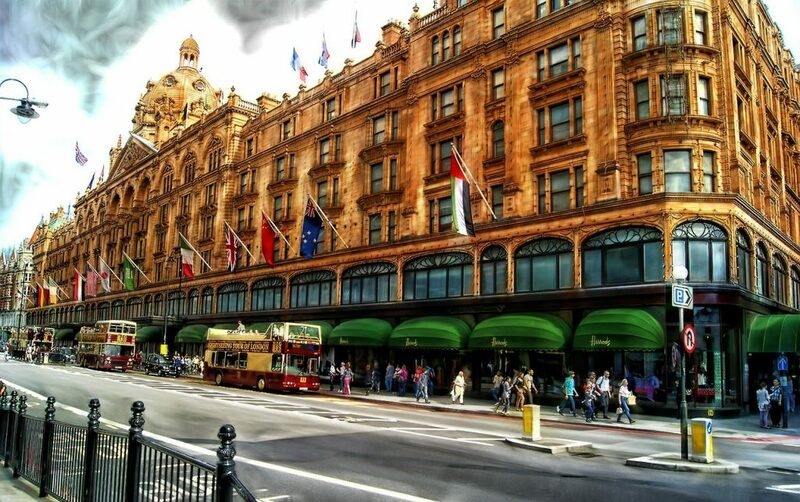 We hope you will enjoy our tipps for your next London trip. if you have other spots one should visit while being in town or you have other must-do’s, just leave us a comment. We look forward to get this list growing.